Welcome to 110 Title, your local source for all your real estate needs. 110 Title, LLC is a full service title company on the Northshore located in Mandeville, Louisiana. We provide a range of exceptional real estate title services for all of St. Tammany Parish, Washington Parish and Tangipahoa Parish. In addition, we have the ability to provide those same great title, legal and notarial services for the Southshore Parishes including Jefferson Parish, Orleans Parish, and St. Bernard Parish. I’ve closed several transactions with Jack and Kerrie at 110 Title. They are consistent, prompt, and closings always run smoothly and timely. 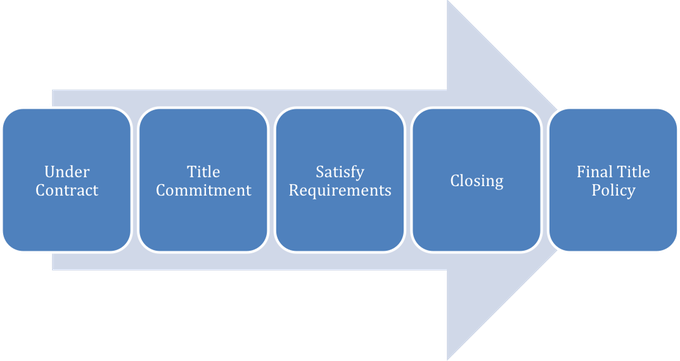 I will continue to use 110 Title for my closing needs and I highly recommend them.